Sometimes all you want on a cold November evening after a hearty meal is to curl up on the couch back at home, with some mindless tv shows but we decided to beat the Autumnal blues and headed over to El Bandito’s pop bar at popular Mexican restaurant Wahacha. The El Bandito guys have taken over the top floor bar space and are serving up some of the finest Mexican-inspired cocktails we’ve ever had the pleasure of drinking. 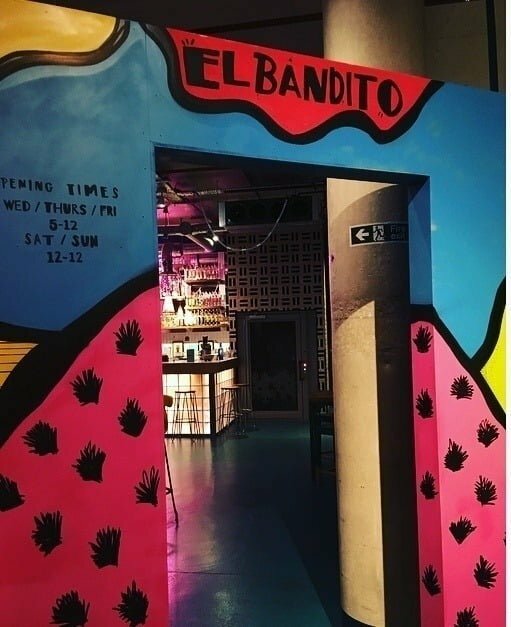 El Bandito, part of the independent bar and restaurant group, Graffiti Spirits, has joined an elite club of UK bars to become recognised as an official ‘Del Maguey Single Village Mezcaleria’ tequileria. 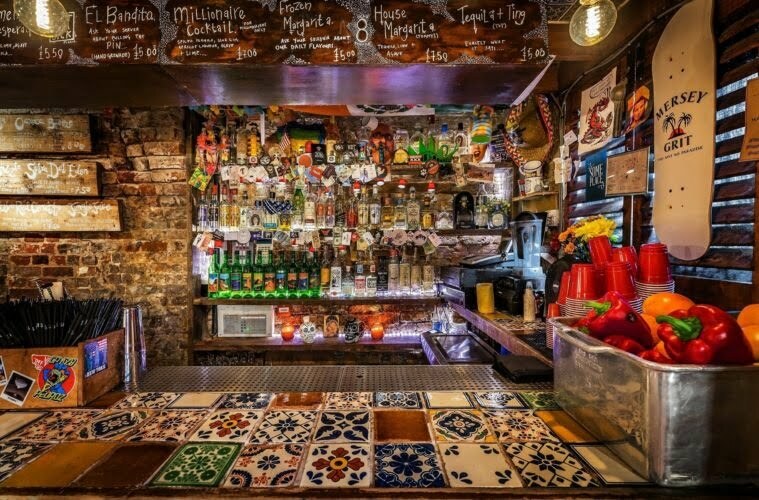 The Mexican-style basement bar, hidden away under Slater Street, is a firm favourite amongst city goers and industry professionals. 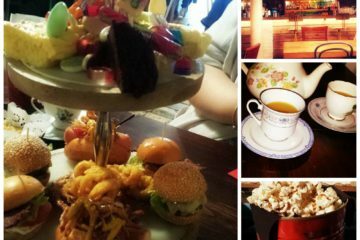 This latest accolade makes them one of only two bars in Liverpool to hold such a prestigious status, strongly affirming El Bandito as the best place in town to enjoy tequila – whether that’s straight up, or in one of the many cocktails from their extensive drinks menu. To gain recognition as an official mezcaleria, bars must stock the complete range of Del Maguey’s mezcals. Mezcal is a drink referred to as ‘the mother of tequila’ and the Del Maguey collection represents its true heritage; as one of the finest and purest spirits in the world. 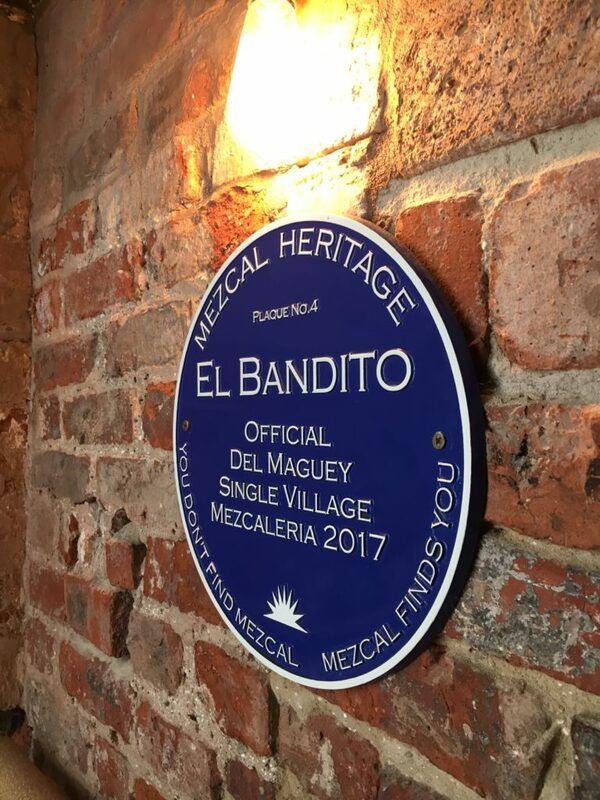 Every establishment rewarded with the Del Maguey accolade receives a blue plaque, which is proudly on show at the entrance of El Bandito. 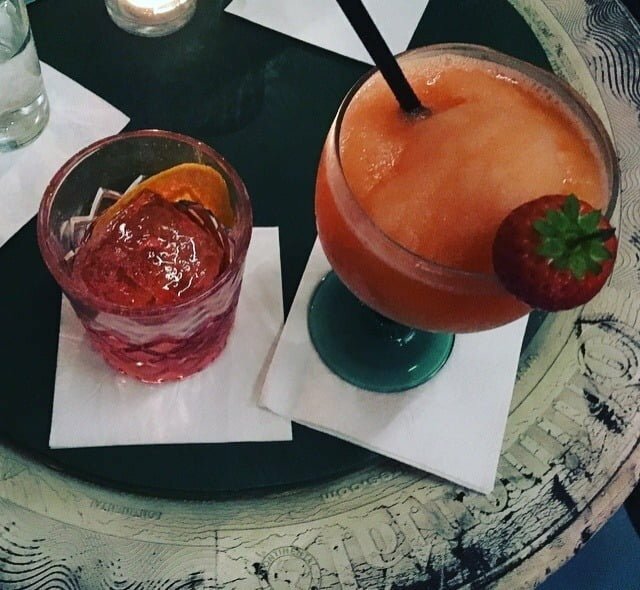 El Bandito have recently returned from London after a successful takeover of Notting Hill’s favourite Tiki Den, Trailer Happiness. The Slater Street tequileria have now also started a 3-month residency in the upstairs terrace bar at Wahaca, Liverpool One. 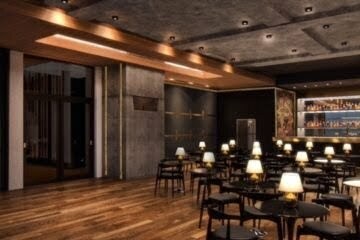 The drinks menu at the Wahacha pop-up features plenty of Mexican inspired cocktails with twists on the originals. 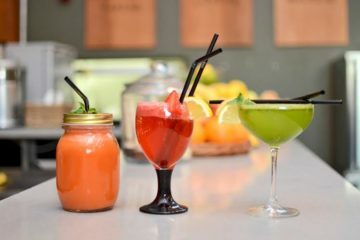 Their choice of Margaritas is something rather special with flavours including Water Melon, Banana, Blueberry and Strawberry. We can speak very highly of the Strawberry one and will have to come back to try the other flavours based on how good it was. Another popular drink, the Negroni is also given the El Bandito twist and the flavours are so distinct – which can be said about all the drinks on the menu. This is what really makes El Bandito worth visiting; the cocktails are out of this world good and yet the prices are still reasonable.